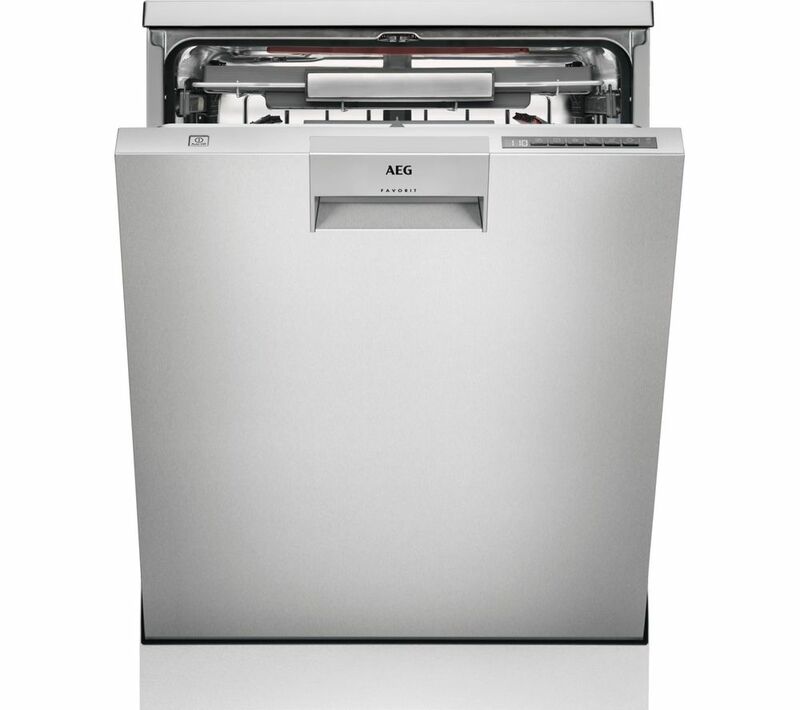 Enjoy more convenience from your appliance with the AEG ComfortLift FFE63806PM Full-size Dishwasher. 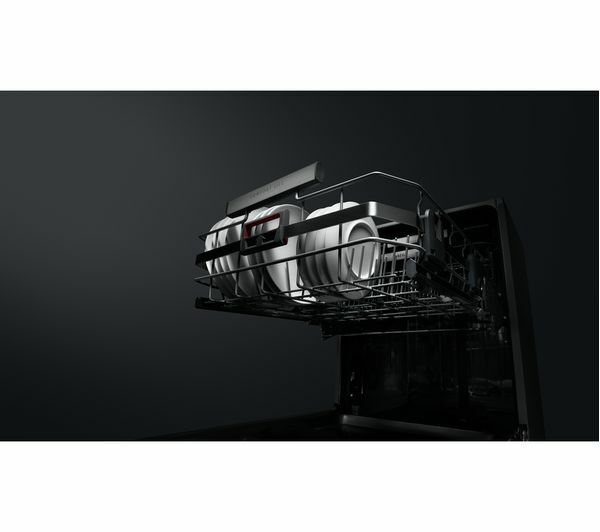 The removable cutlery tray and lower rack lifting mechanism make loading and unloading your dishwasher a breeze. If you don't want to make dozens of trips between your drawer and the machine then just take the whole tray with you and organise your cutlery right next to the drawer. 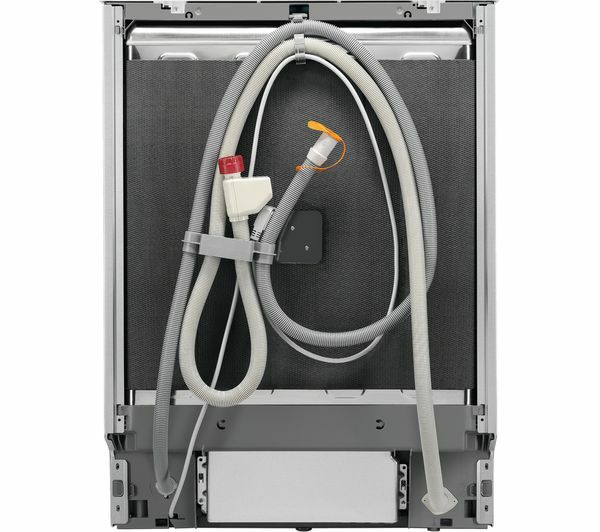 Don't throw out your back loading your dishwasher. 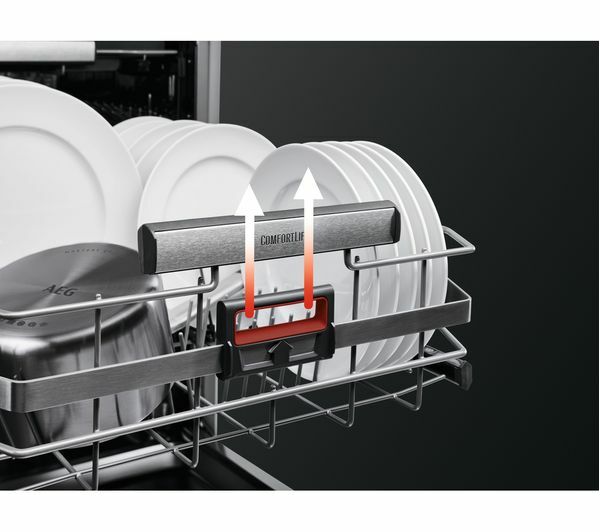 The lower rack can be raised and lowered so you don't have to bend down to put your used dishes inside the machine. 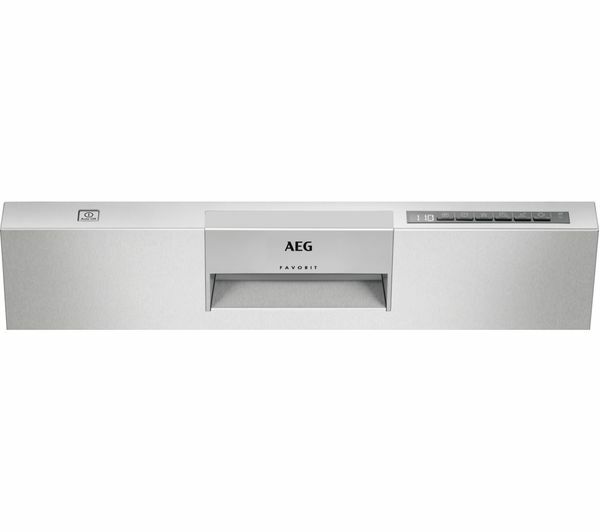 The FFE63806PM helps you care for your precious and delicate stemware thanks to the SoftGrip and SoftSpikes which hold and your glasses during the wash cycle without damaging them on hard metal. This means you can keep toasting with your beautiful whiskey glasses for longer. 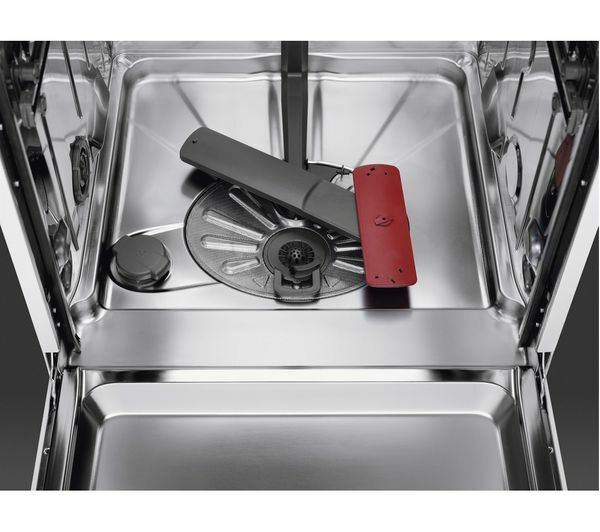 Want to check the status of your dishes without disrupting the cycle? No problem - Beam-on-floor technology keeps you up to date by shining a light on the floor to let you know if the machine is running or not. Red means it's still running, green means you're good to go.